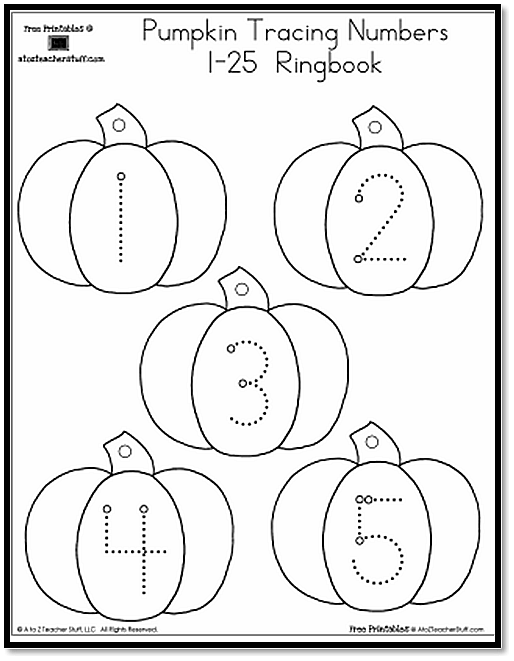 You can assemble these pumpkins into a ring book for tracing. 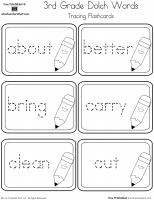 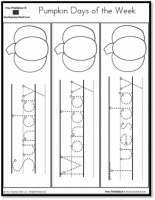 You could also leave them on sheets for students to practice tracing. 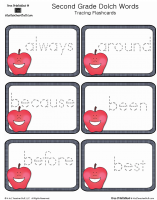 Laminate or put inside a page protector and use dry erase or vis-a-vis markers and wipe off. 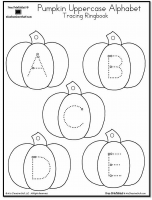 You can also find pumpkin uppercase and lowercase letters for tracing.